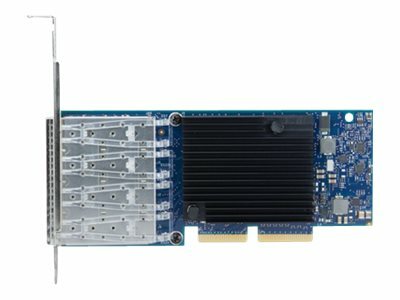 The new Intel X710 family of 10 Gigabit Ethernet server network adapters addresses the demanding needs of the next-generation data center. By providing unmatched features for server and network virtualization, small packet performance, and low power, the data center network is flexible, scalable, and resilient. Mezzanine LAN-on-Motherboard Generation 2 (ML2) is a cost-effective adapter form factor for System x servers that offers the flexibility advantages of a PCIe adapter while supporting integrated networking features, such as Wake-on-LAN and direct connectivity to the server's IMM2 service processor for out-of-band systems management.